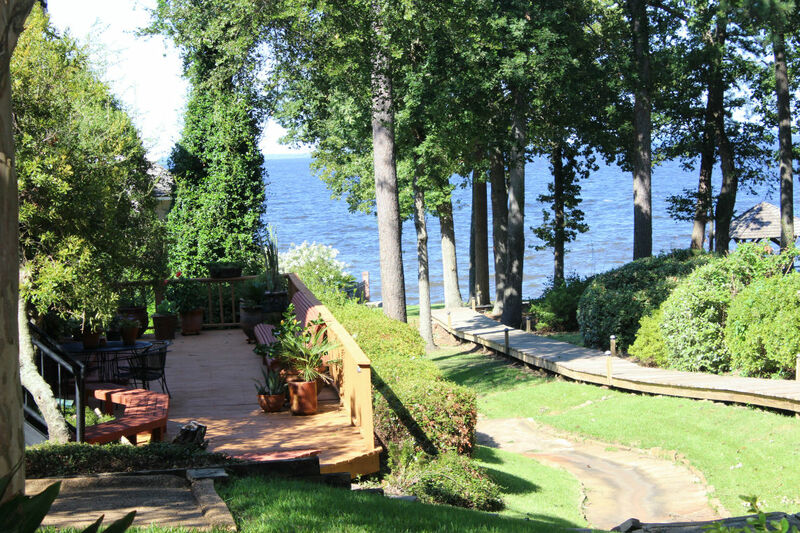 We specialize in lakefront communities in Madison County, such as Lake Caroline, Lake Lorman, and Lake Cavalier, Reunion, and Hathaway Lake (to name a few). Lake Caroline, a 835-acre lake, surrounded by hundreds of gently rolling acres, is a world unto itself. A world where the sounds of nature serenade. Where water holds her mirror constant to the ever-changing moods of the sky. Where opportunity calls. The opportunity to own your own piece of shoreline. To glimpse tranquil water or pristine greens as you stroll through your neighborhood. To gain the peace and quiet of country living. Amenities include community swimming pools, boat docks and launch, clubhouses, fishing, boating, and more! Call us today for a complete list of available homes in Lake Caroline! Hathaway Lake is a 30+ acre lake which offers residents of the community fantastic fishing, beautiful views, and water front homes. This fully stocked lake is truly one of Mississippi's finest displays of nature. Whether you enjoy fishing from a boat, feeding the ducks and geese, or enjoying the sunset views, Hathaway Lake will prove to keep you connected with the serene landscape of the environment. Amenities include swimming pool, playground, and clubhouse. Call us today for a complete list of available homes in Lake Hathaway! Reunion has 400 acres of lakes for skiing, boating, swimming and fishing-including The Village with a white sand beach bordering the North Reunion Lake as well as a beautiful new Village Resort Pool, restrooms, and lawn. More than 40% of Reunion land has been protected and preserved for parks, open spaces and recreation. That means not only championship golf and tennis and swimming at a Junior Olympic pool, but also mile after mile after mile of winding, wooded pathways and trails. Call today for your tour of Reunion. We can also send you all active listings. Home is More Than Bricks and Mortar; It’s a Lifestyle! Neighborhood with water views and other amenities such as golf.